The Christmas period often gives us time to reflect on the fading year and what we might want to do differently as we start a New Year. Sometimes it is lifestyle changes, sometimes job development. Whatever your ambitions the solution could involve a property conversion – setting up a home office or creating more rooms in your Manchester home. The team at Convert Your Property are experts in property conversions, from extensions to conservatories, attic rooms to open plan living – we have completed them all. 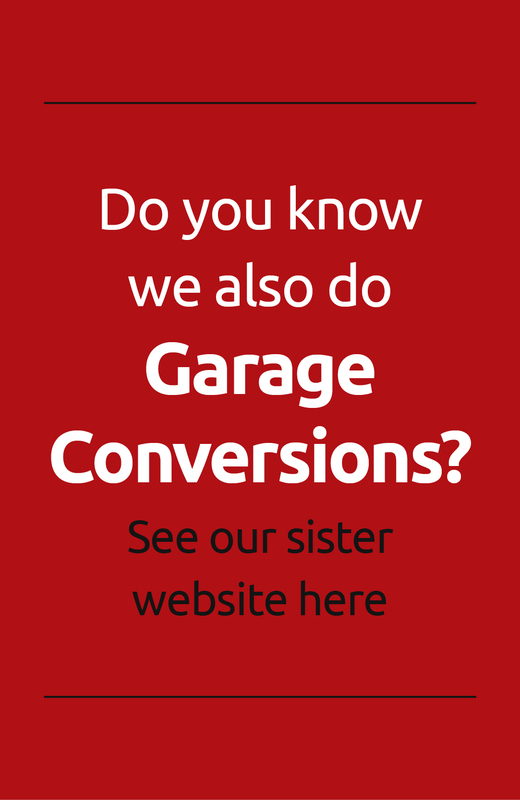 Why use Convert Your Property for your Manchester property conversion? Many of our customers who have invited us to quote for work and then complete property conversions for them, invariably invite us back to ask about other projects or recommend us to their friends and neighbours. If you would like to find out more about how the team at Convert Your Property work then take a look at our short film. To talk to Jim about your ambitions for your property conversion in the Manchester area then contact us either by phone 0161 766 6518 or 0796 806 4939, or alternatively you can email jim@convertyourproperty.co.uk. ← Looking for expertise on open plan conversion Manchester?